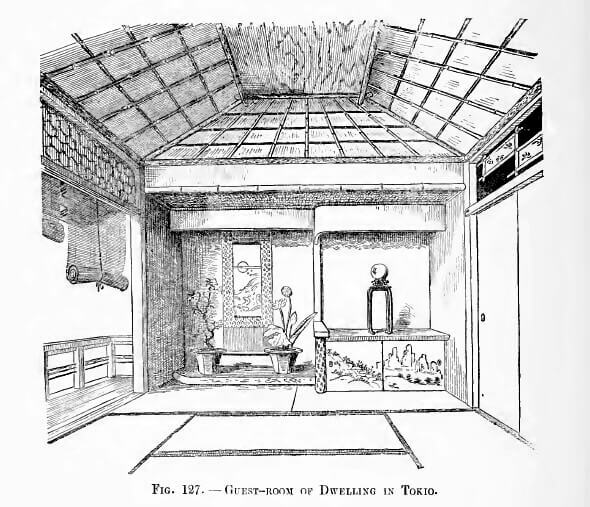 A pioneering study of the indoor and outdoor features of traditional Japanese homes by Orientalist Edward S. Morse. With its numerous illustrations of traditional Japanese houses, the book provided a remarkable insight into Japanese domestic architecture and the Japanese garden. 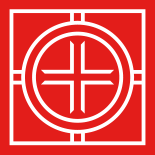 Wright acquired intimate knowledge of Japanese architecture from Morse’s highly regarded book.